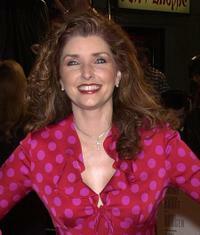 Morgan Brittany at the premiere of "Austin Powers in Goldmember." Morgan Brittany and Guests at the 3rd Annual Taurus World Stunt Awards. Morgan Brittany at the Los Angeles premiere of "Welcome to Mooseport." Morgan Brittany and Guest at the premiere of "Just My Luck." Morgan Brittany at the 3rd Annual Taurus World Stunt Awards. Morgan Brittany at the 11th Annual Movieguide Awards. 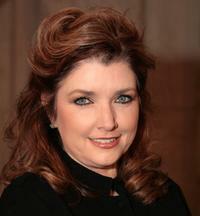 Morgan Brittany at the premiere of "Miss Congeniality." Morgan Brittany and daughter at the 4th Annual Taurus World Stunt Awards. 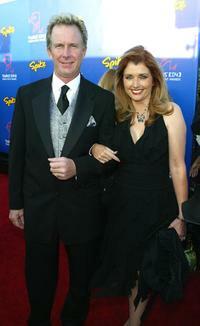 Jack Gill and wife Morgan Brittany at the 4th Annual Taurus World Stunt Awards. Morgan Brittany at the 7th Annual Taurus World Stunt Awards. Morgan Brittany at the 11th Annual PRISM Awards. Morgan Brittany at the California premiere of "Just My Luck." Morgan Brittany at the Los Angeles premiere of "Austin Powers in Goldmember." 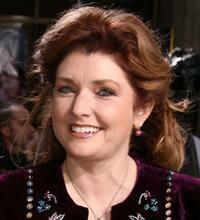 Morgan Brittany at the Hollywood premiere of "Miss Congeniality." Morgan Brittany at the 11th Annual Movieguide Award.